In this intermediate level class, students will go step-by-step through the entire editing process in Premiere Pro, from file creation all the way through output. Along the way they’ll learn the ins-and-outs of file management, essential and intermediate editing techniques, color correction, audio mixing and repairing, titling and effects, and delivering their video onto tape, the web, and mobile devices. 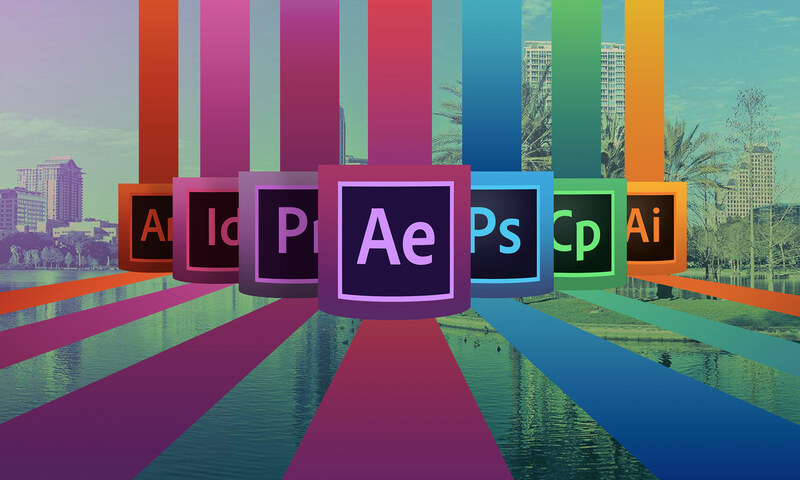 They’ll also learn to work within the Adobe ecosystem, getting up to speed on time saving tools such as Dynamic Link. This class is designed for experienced editors who wish to learn Adobe Premiere Pro. Adjustment Layers in Adobe Premiere Pro CS6 from Future Media Concepts on Vimeo.